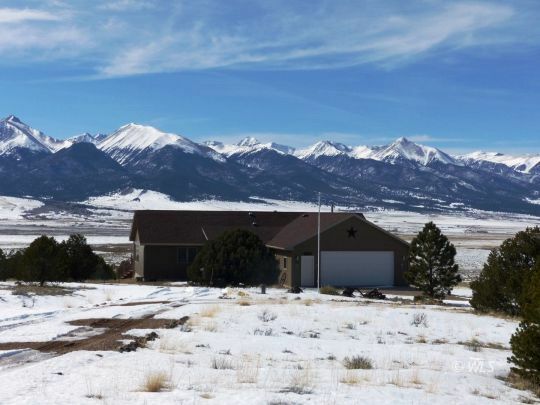 Colorado Mountain Properties - Get Yours Here! Feel free to search our website. If you would like any of our free services, please click the applicable links to the left. If you see any listings that you are interested in or if you have any questions at all, please give us a call or drop us an e-mail. 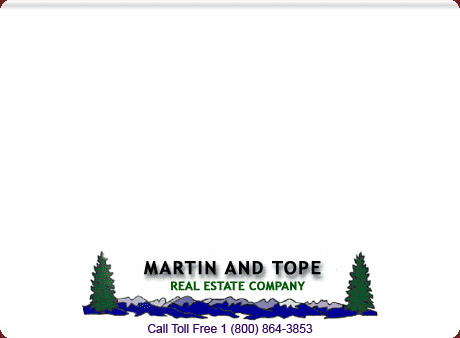 We look forward to helping you with your real estate needs! Website template & IDX services provided by RealtyPro IDX -- © Copyright 2011-2012 -- all rights reserved.